← Ignore the snow. Maybe it will go away. Rant: The “ignore the snow” tactic isn’t working. Yes, I’m getting a little boring on the subject of snow. That’s because all this snow has become more than a little boring. 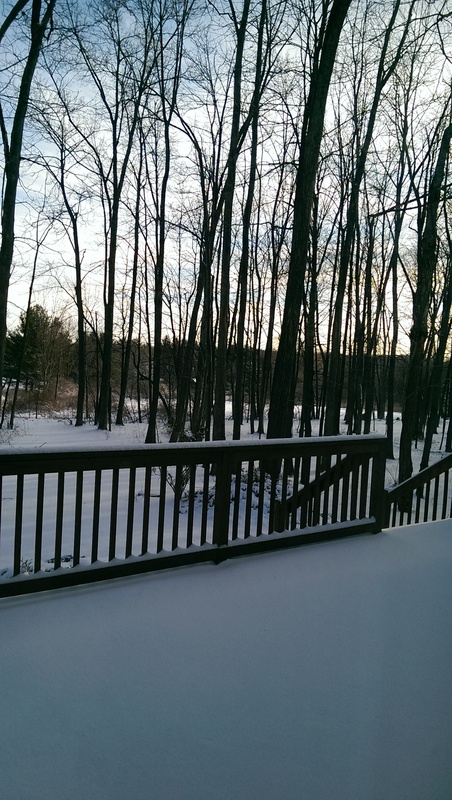 This entry was posted in Rant and tagged Ohio, Snow, Spring. Bookmark the permalink. I wish I could like this multiple times. I live at the beach in the Mid-Atlantic region. It rarely snows, except this year it snowed all the time, and a lot each time. I hate snow now. I know exactly how you feel. We are used to a lot of snow here, but this year has been like the winters I remember from my childhood — never seeing the ground beneath the blanket of white. Last night’s snow was so thick and wet and slushy — like a fall snow — made me think we’re just going to skip spring and summer and go right back into winter. Humph. I guess we’re all good little girls then sine we used no water to melt it-just sunshine and 40 degrees! Baseball’s Opening Day tomorrow–YAY ! SO the snow must retreat the Boys of Summer are back for a repeat–we hope!